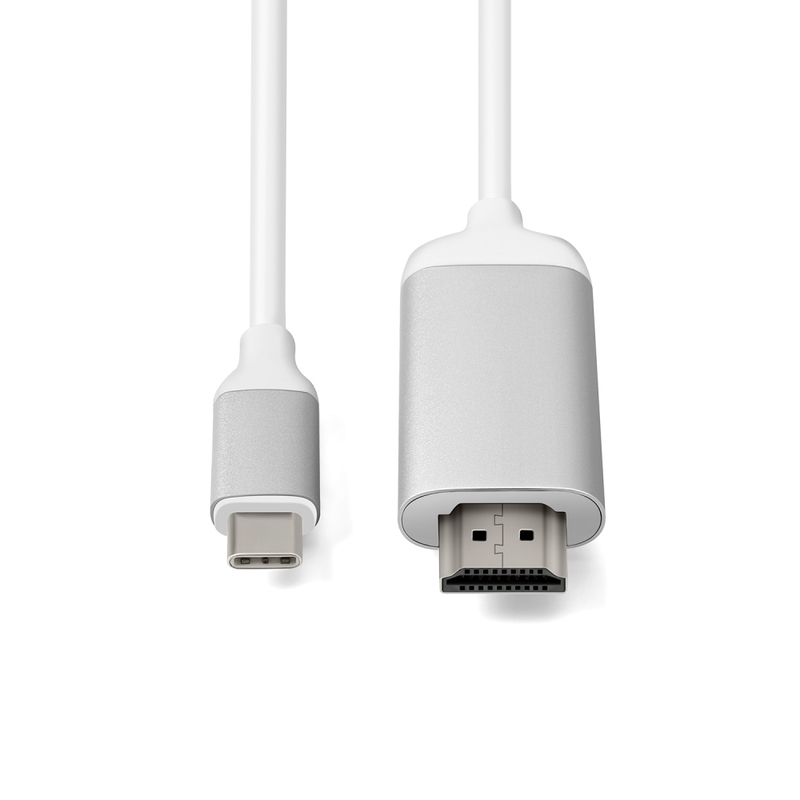 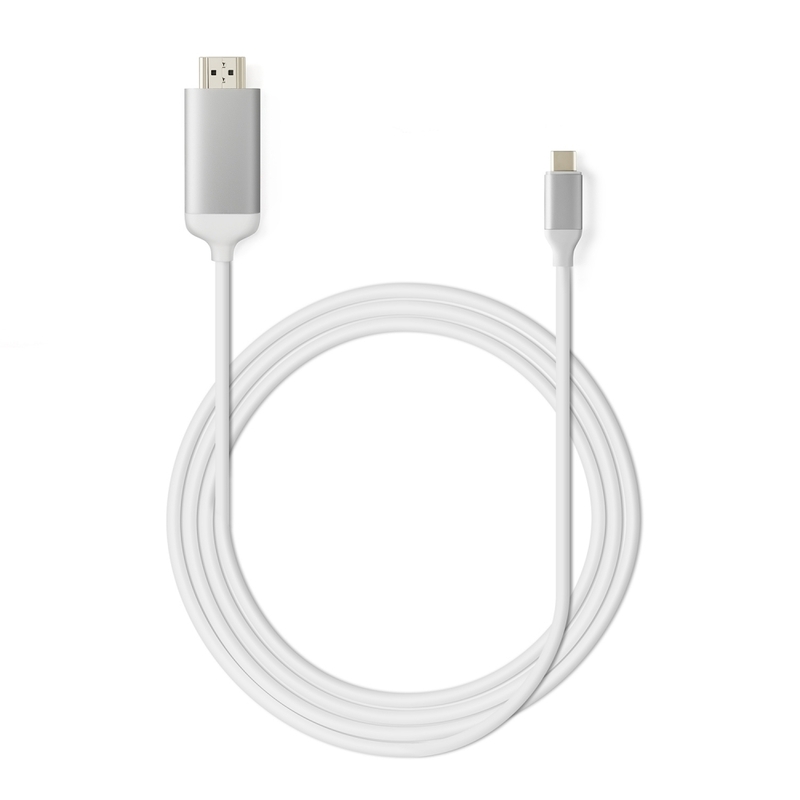 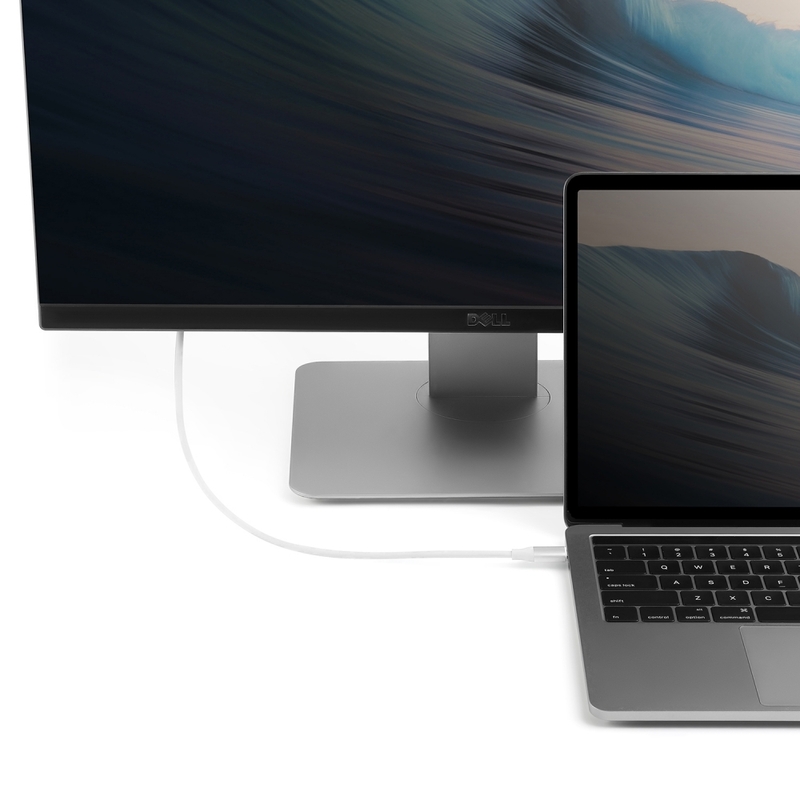 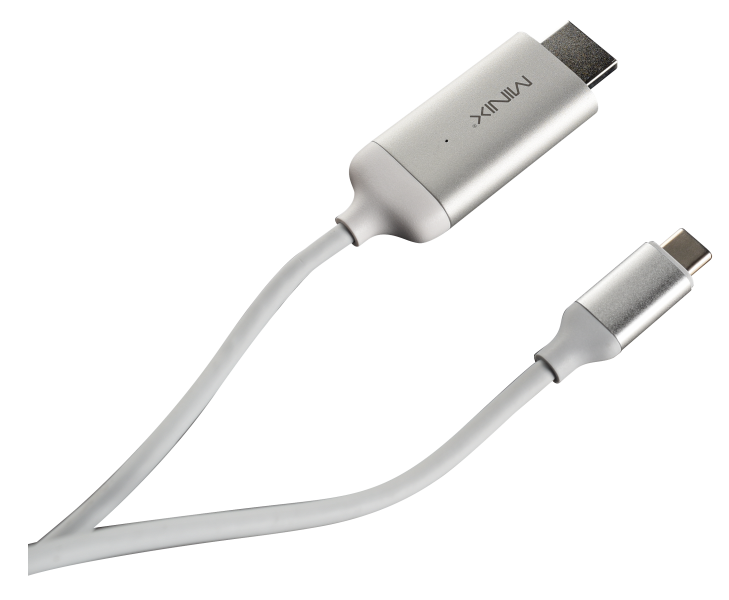 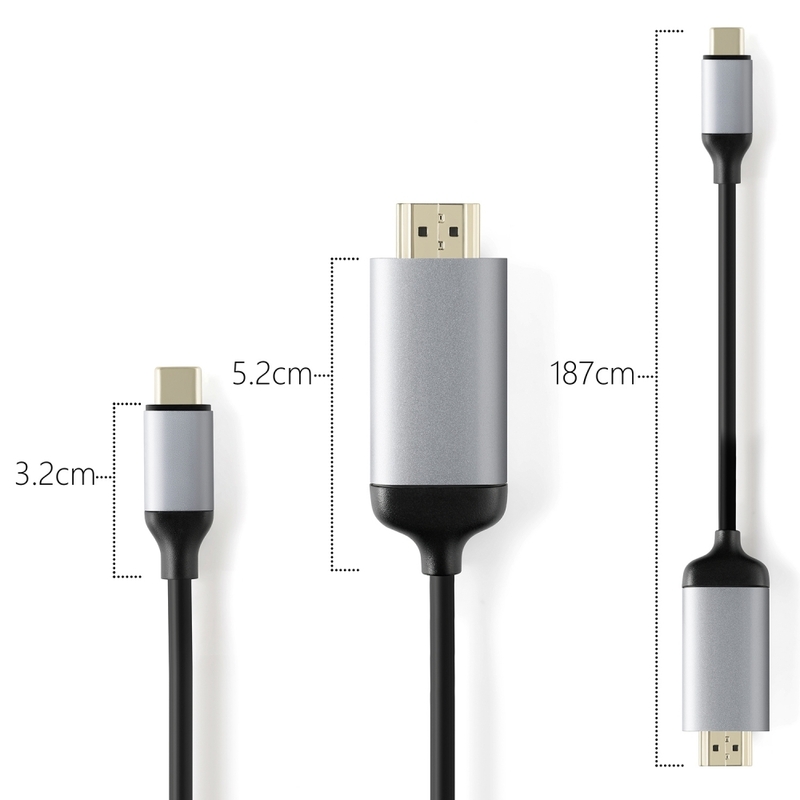 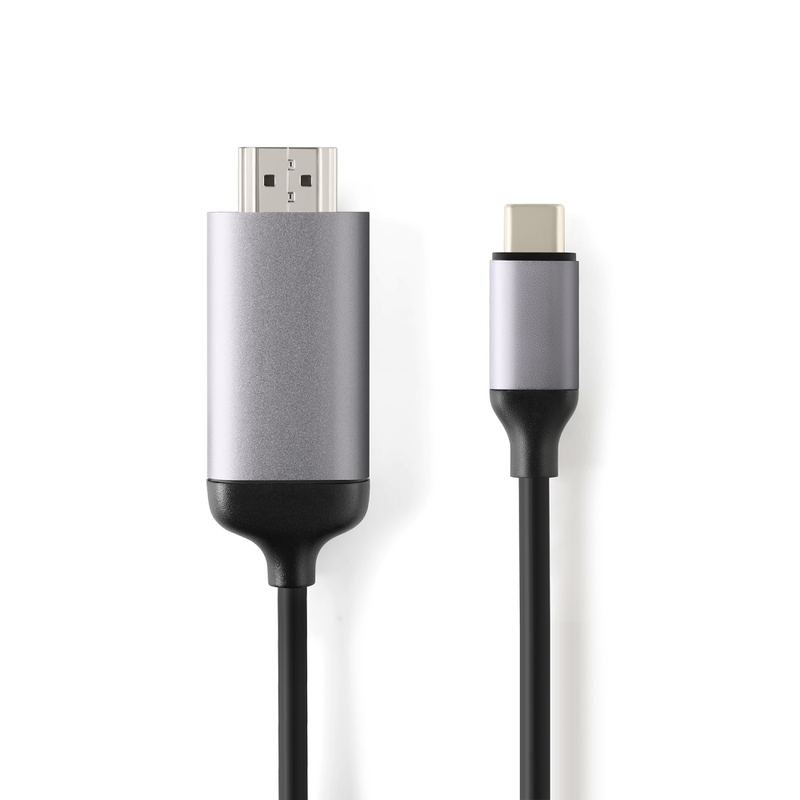 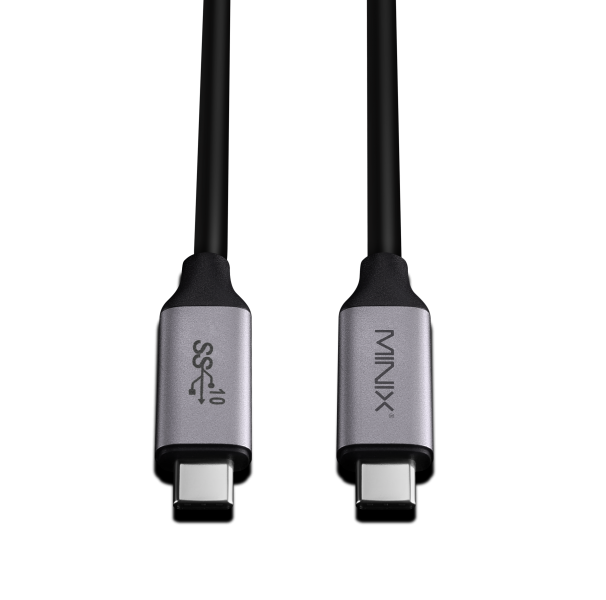 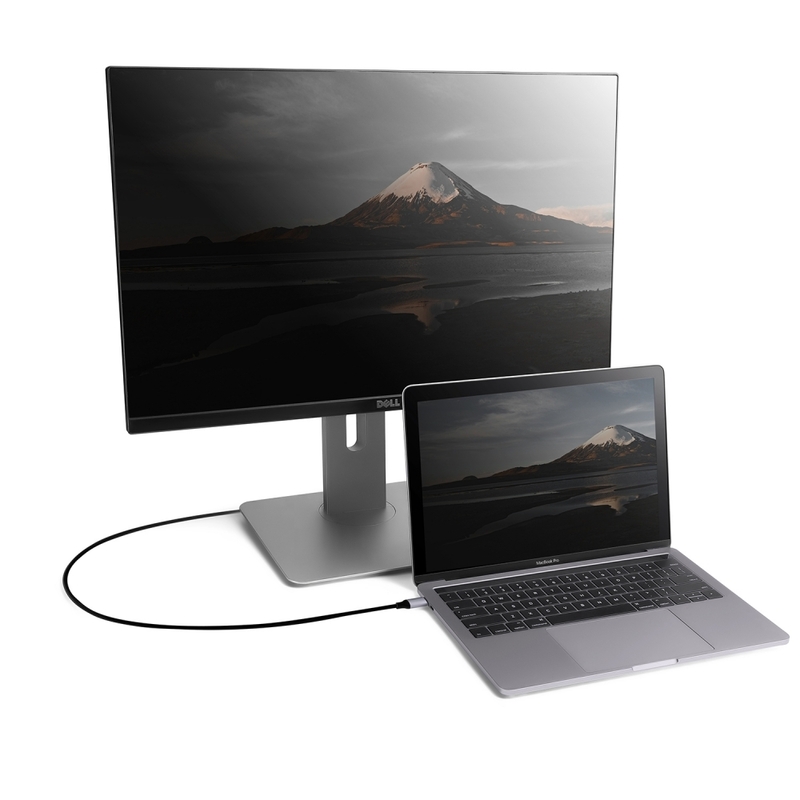 ULTRA HIGH PERFORMANCE USB-C TO 4K @ 60Hz HDMI CABLE (180cm). 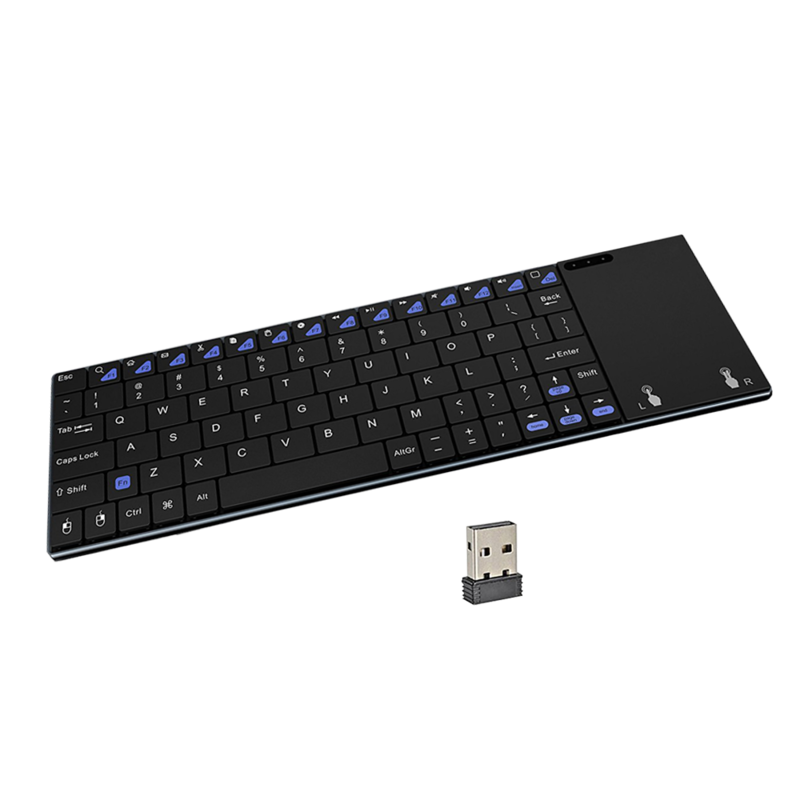 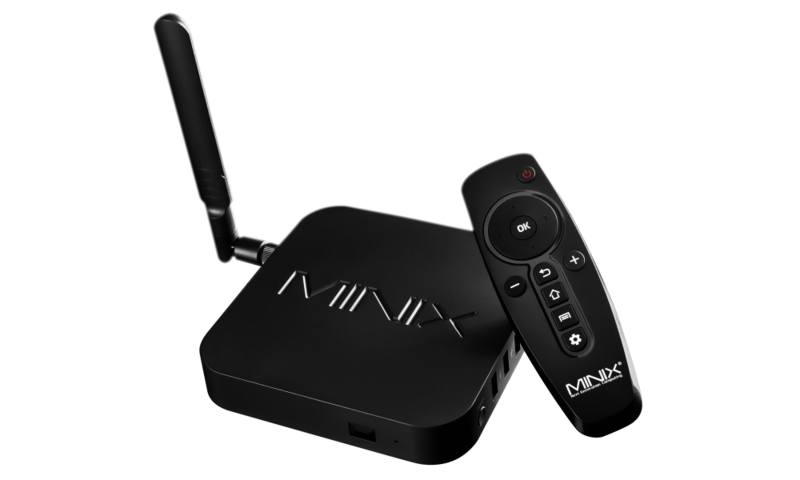 What is the maximum display output of MINIX NEO C-4K? 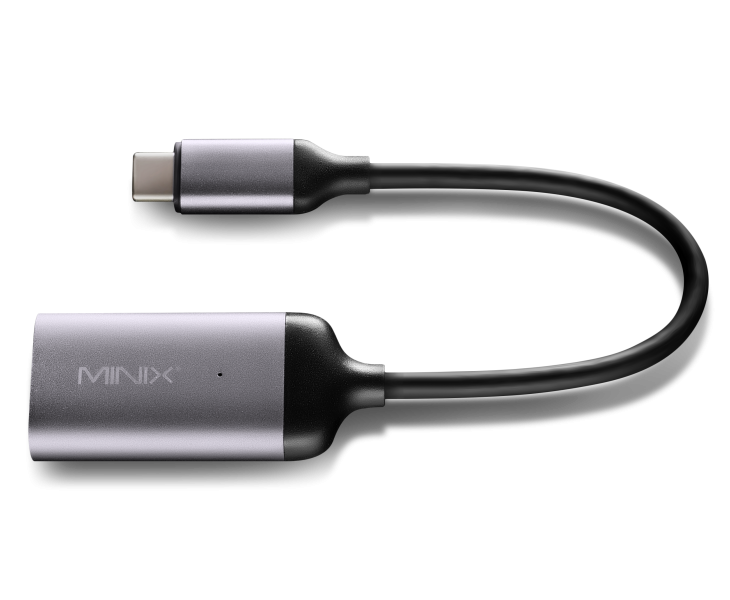 MINIX NEO C-4K supports display output up to 4K @ 60Hz (3840 x 2160). 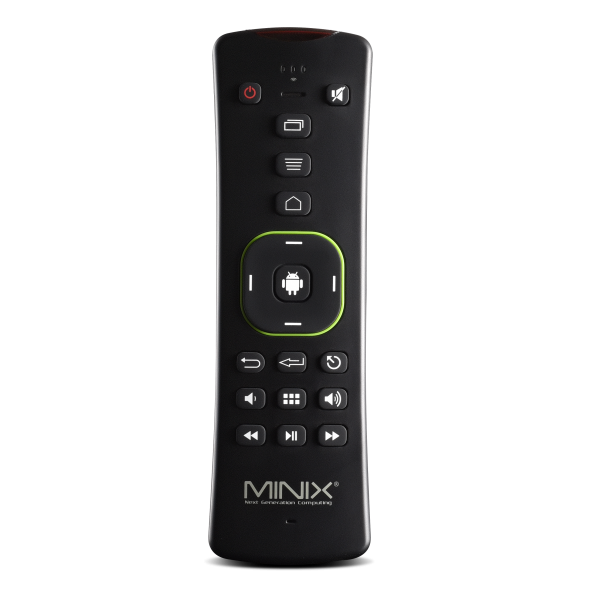 Will MINIX NEO C-4K work with my Full 1080p HD monitor? 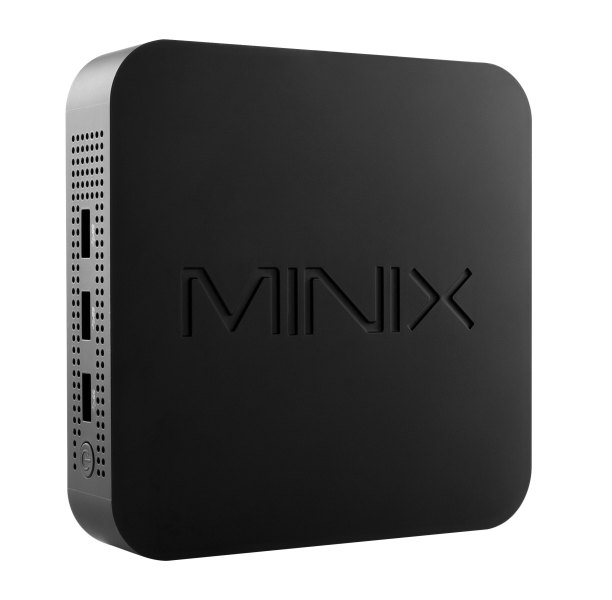 Yes, MINIX NEO C-4K is backwards compatible with 720p HD and Full 1080p HD resolutions. 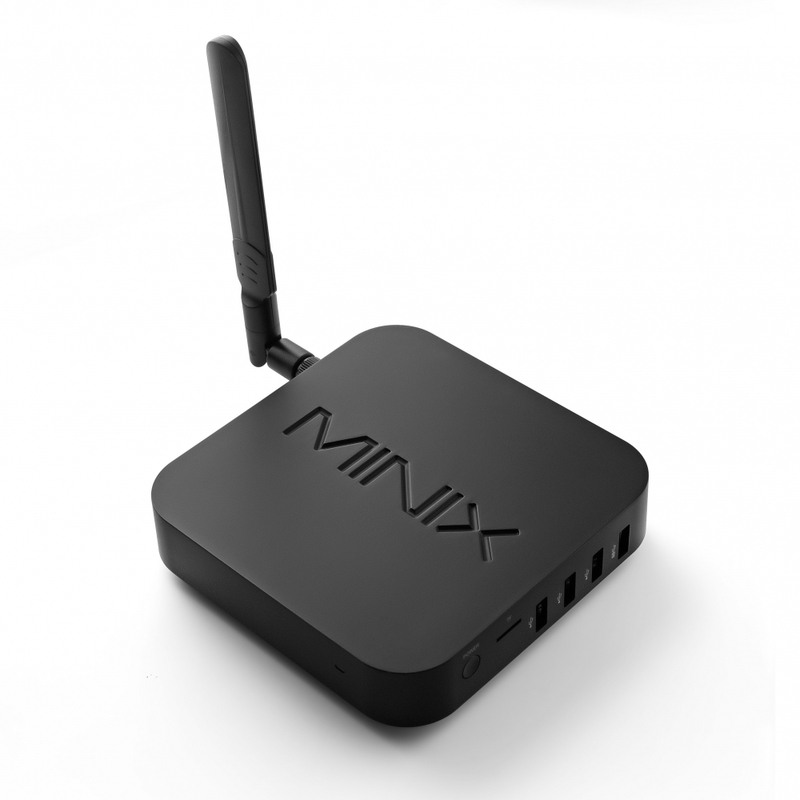 Does MINIX NEO C-4K offer universal compatibility? 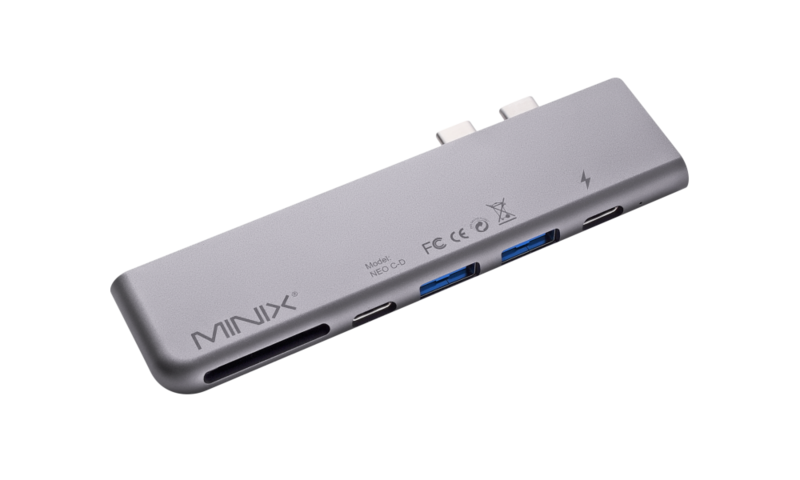 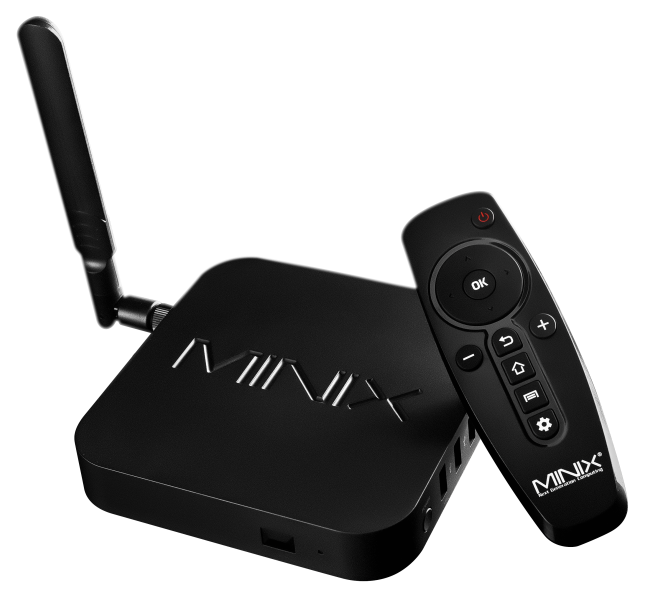 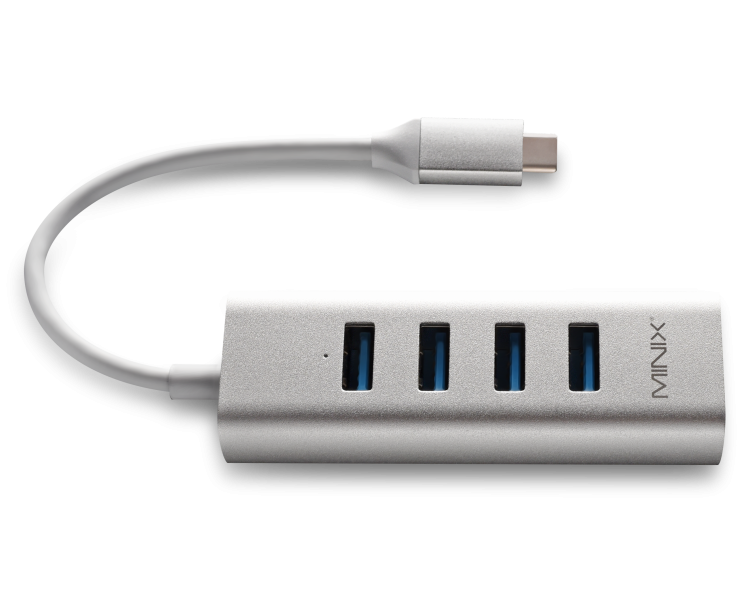 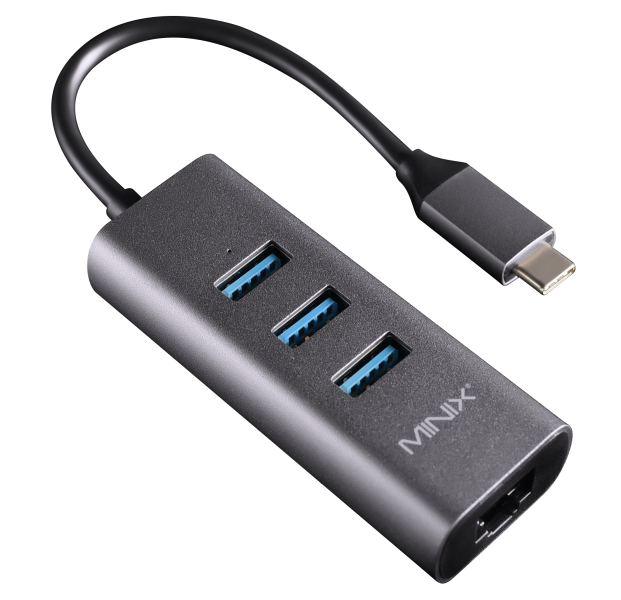 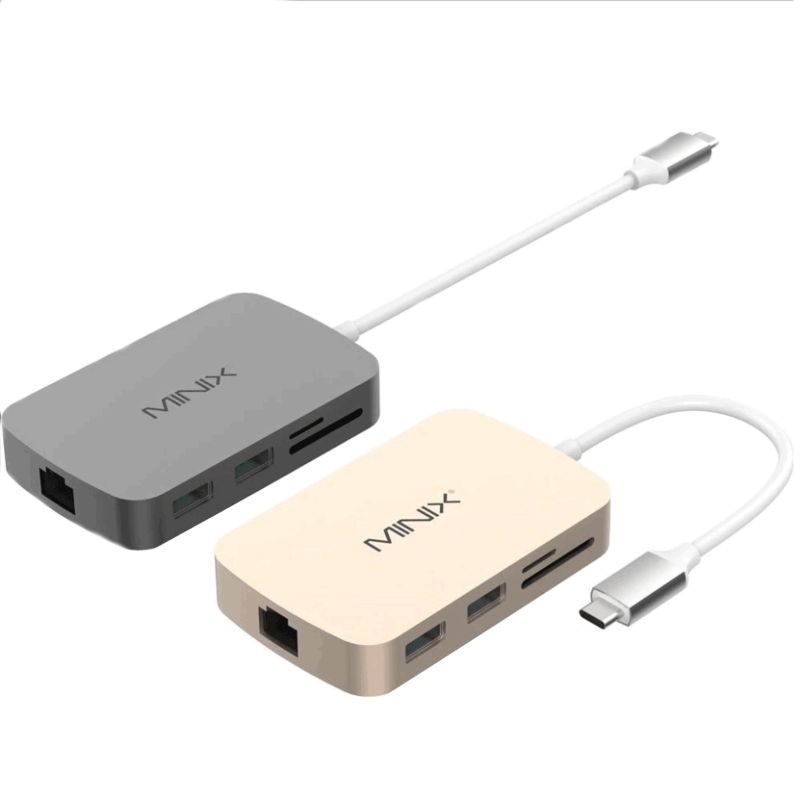 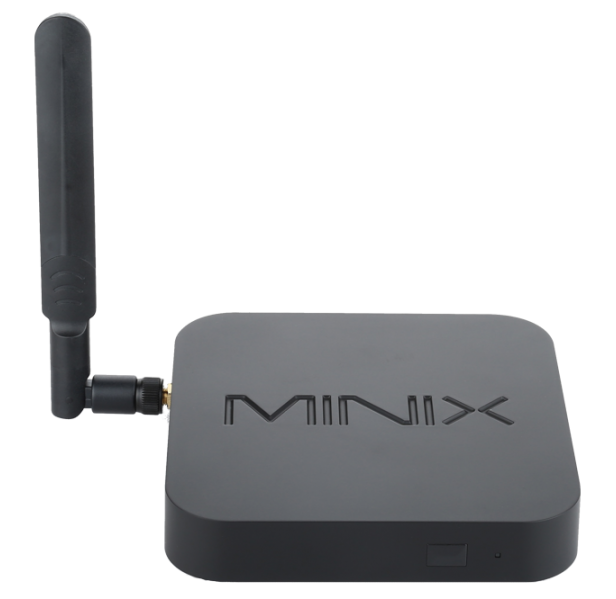 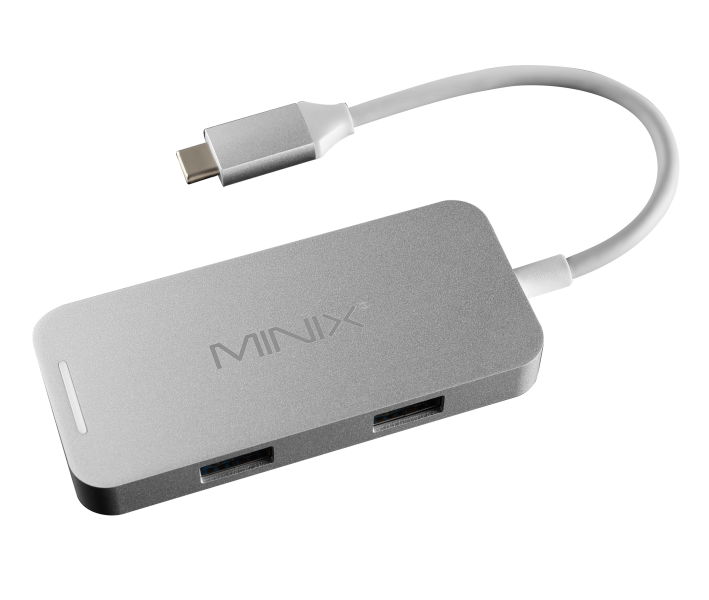 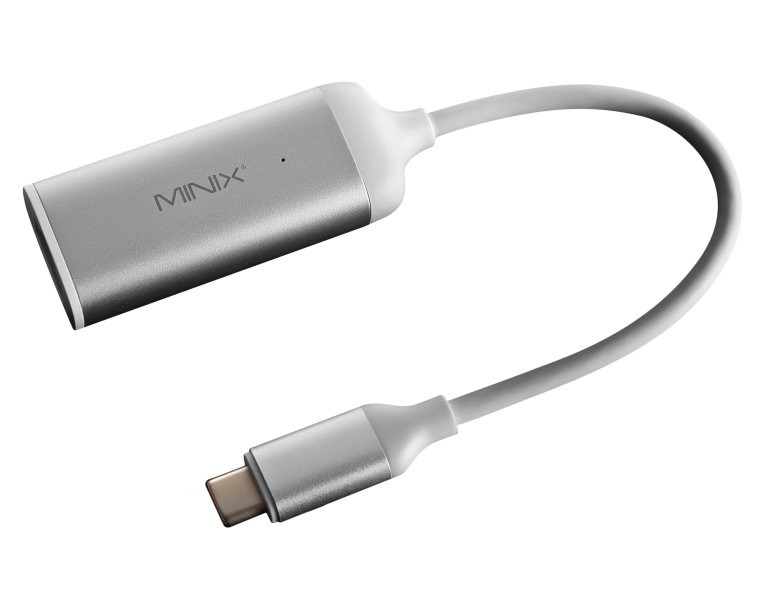 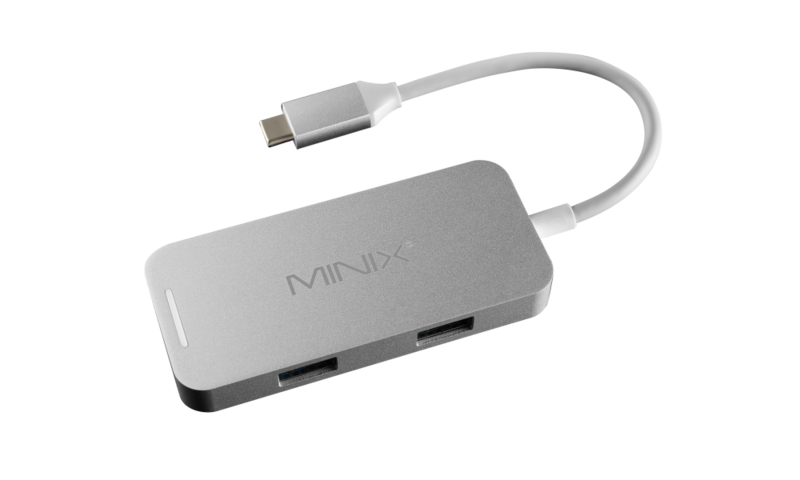 Yes, MINIX NEO C-4K is fully compatible with Windows, Mac and Chrome OS.